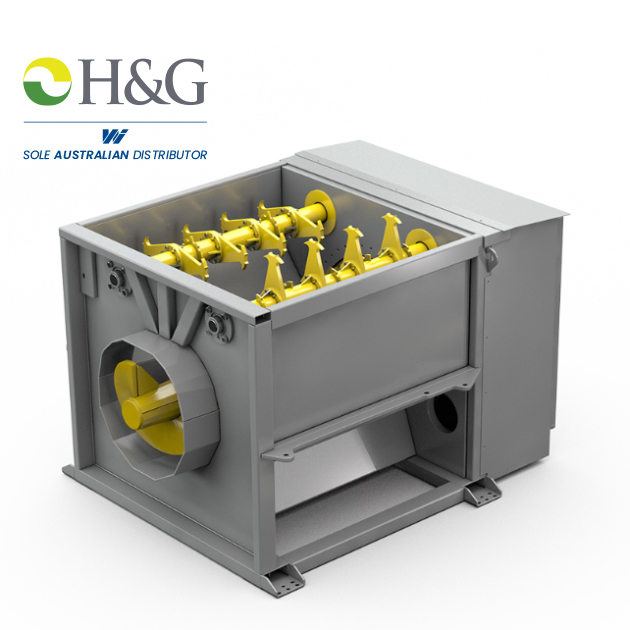 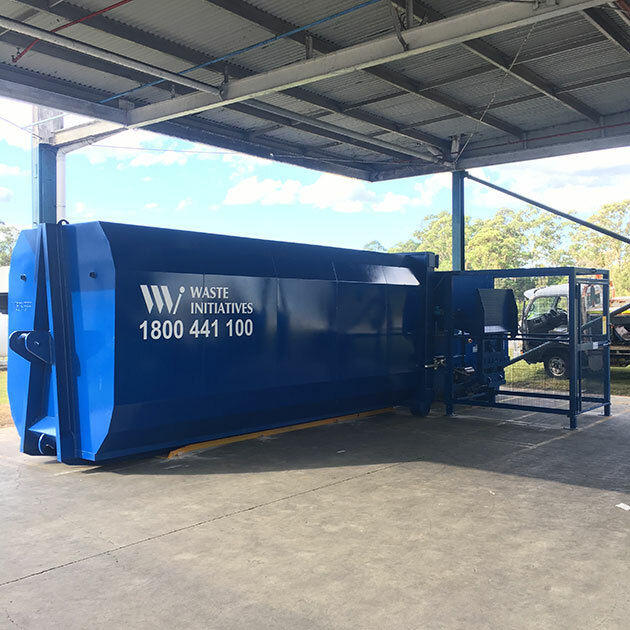 Holding Australia’s widest range of waste compactors, Waste Initiatives is sure to have the compaction solution you need. 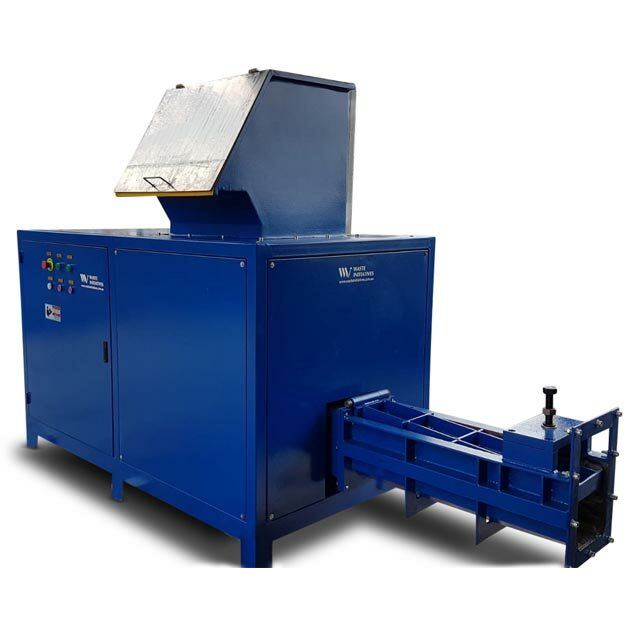 Our waste compactors range in size from units that compact waste in bags and wheelie bins right through to high-throughput waste transfer compactors. 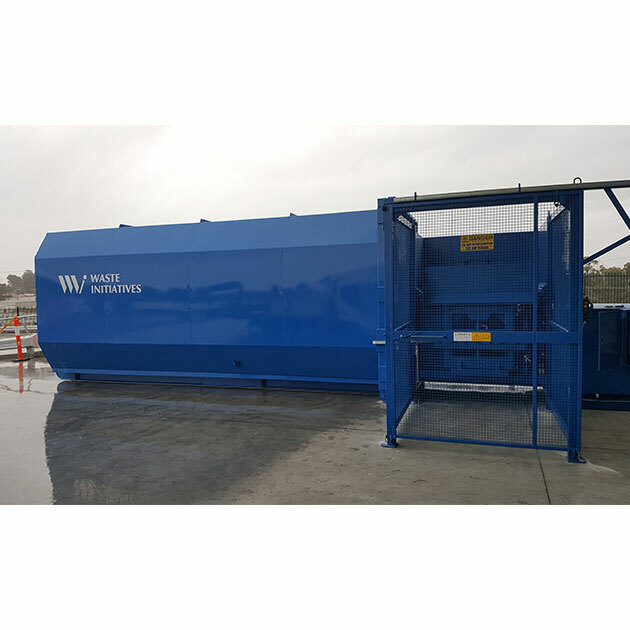 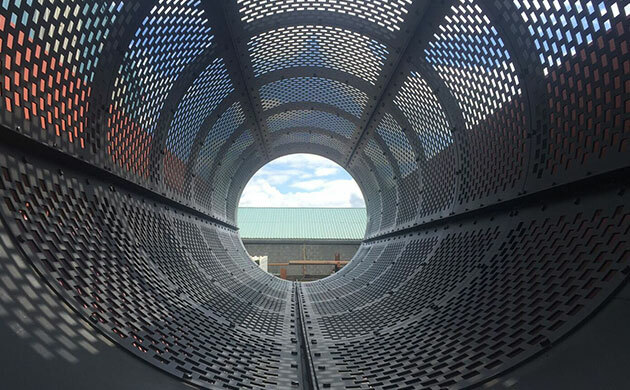 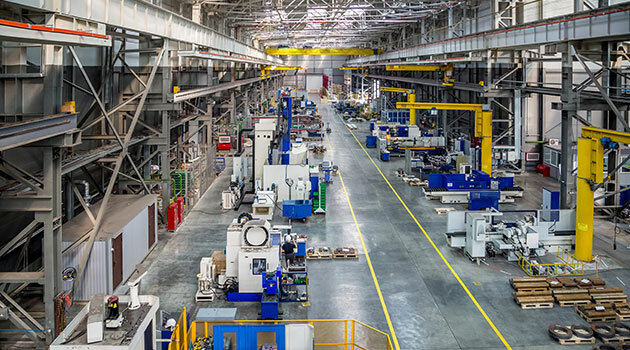 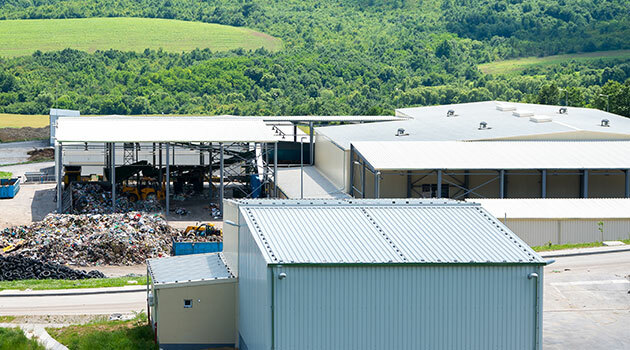 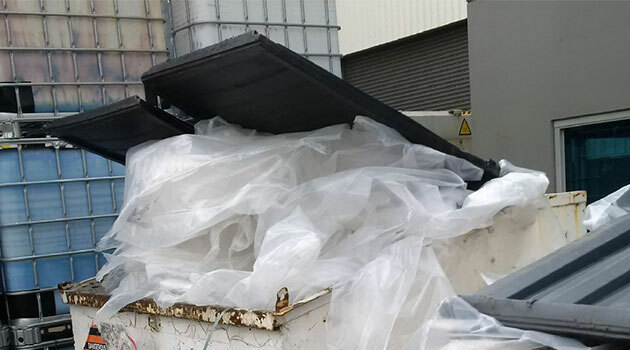 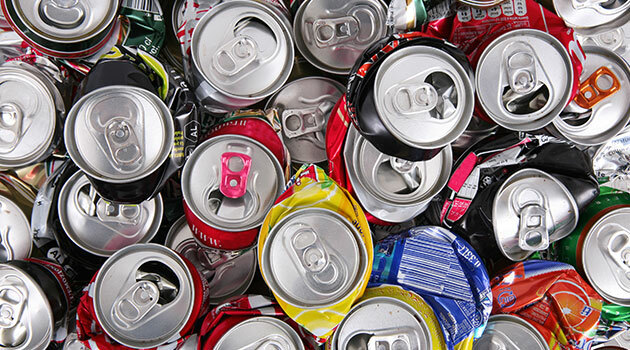 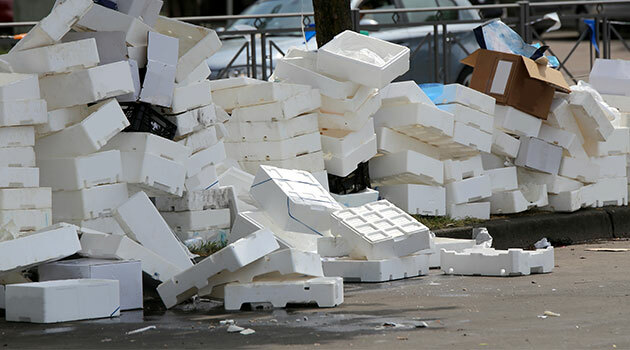 Waste Compactors are an effective method of targeting high waste costs and reducing the number of bin empties required for high-volume waste generators. 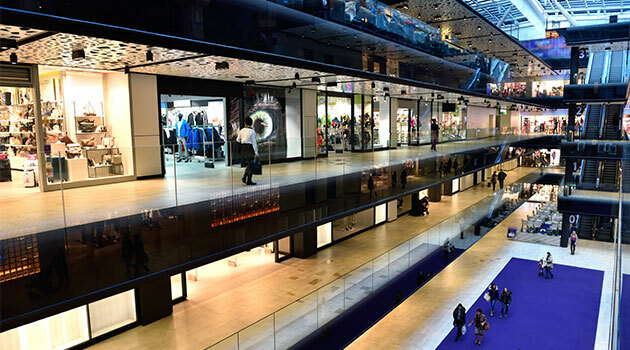 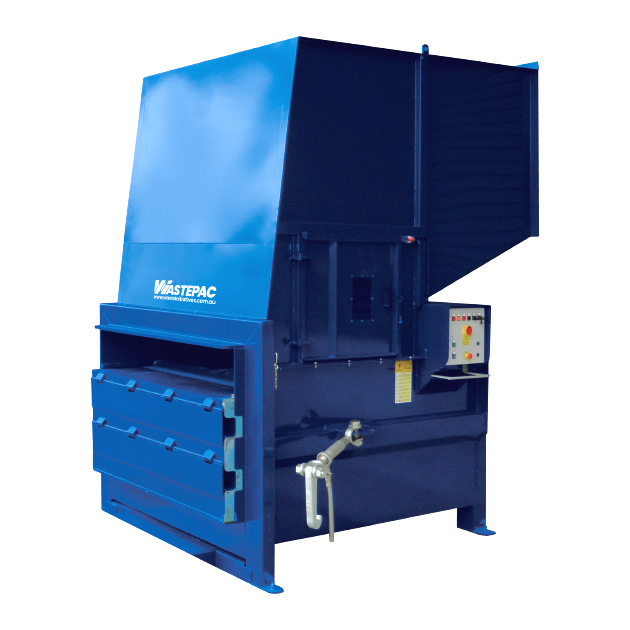 Our waste compactors range in size from units that compact in wheelie bins right through to large hook-lift compactors commonly used in shopping centres and manufacturing facilities. 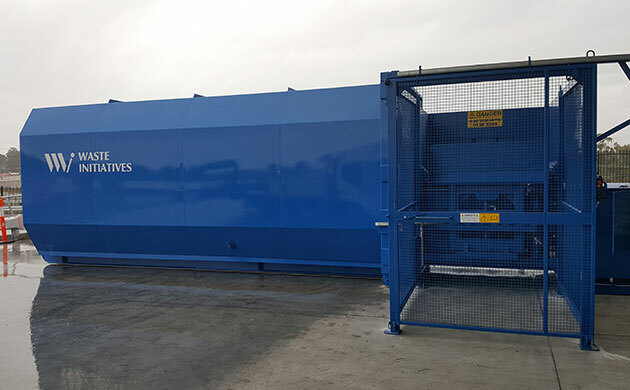 Not only can these units save money, but they will also save space, time and improve the hygiene of your premises. 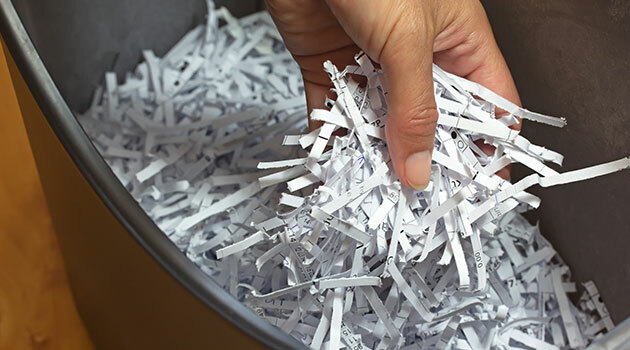 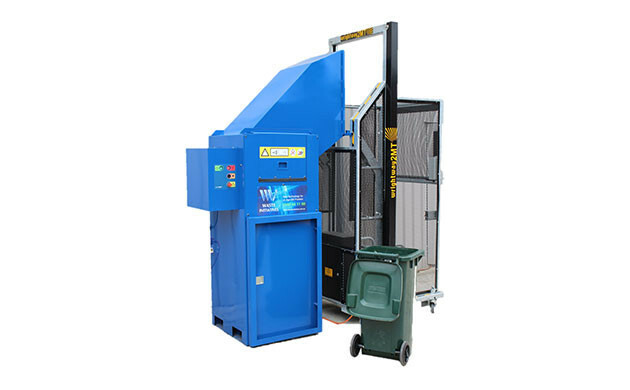 Contact us today for a free consultation on how our waste compactors can improve your waste management process and save you money. 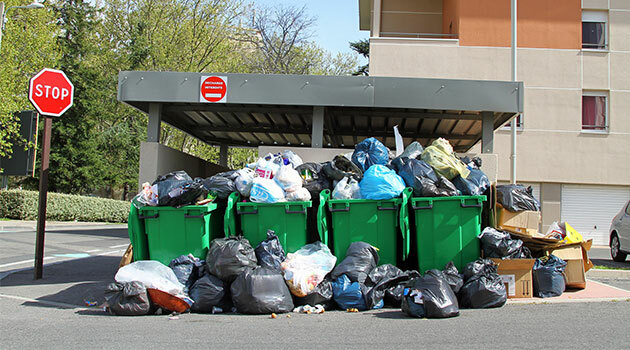 Tight space? 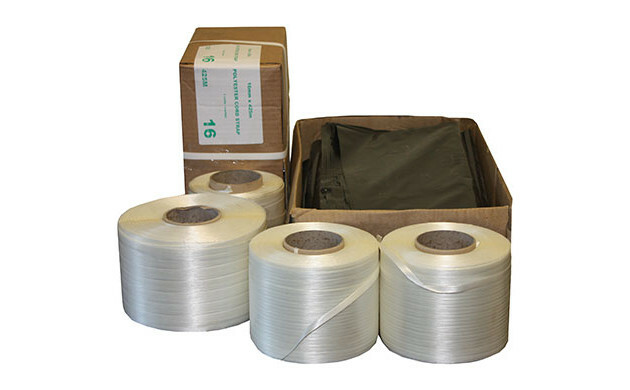 Tough material? 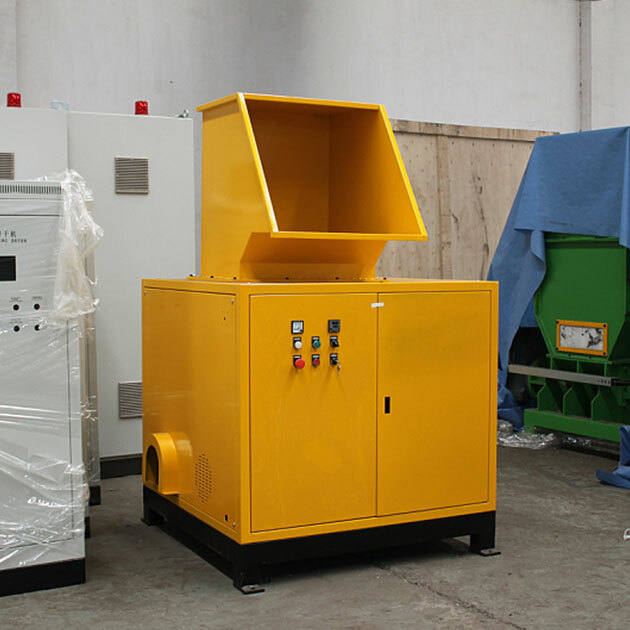 High volume? 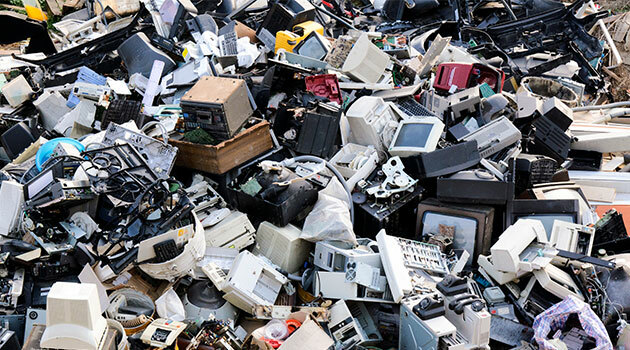 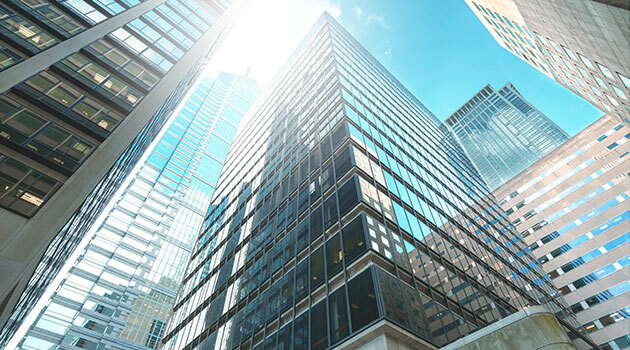 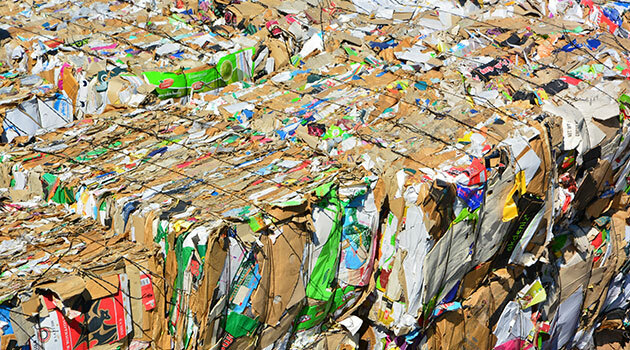 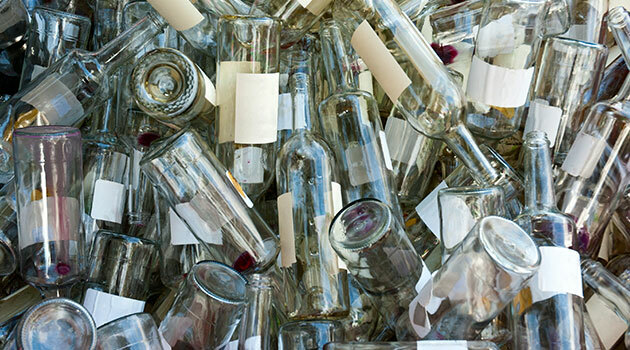 Challenge us with your application and see why so many clients are putting their confidence in Waste Initiatives. 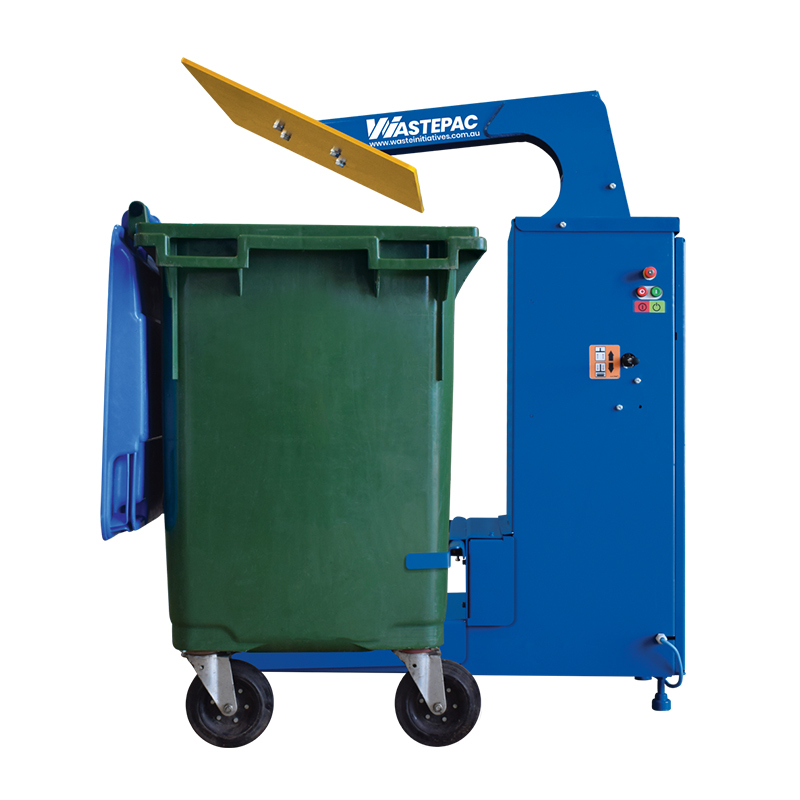 The WastePac SC1000 is a compact high-performance static compactor. 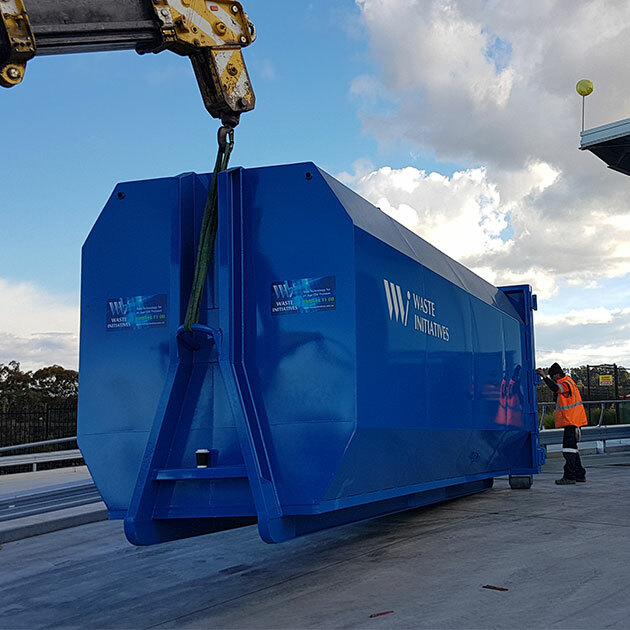 Designed for space and mobility, the overall size of the machine fits inside a standard car parking space, taking up little space onsite. 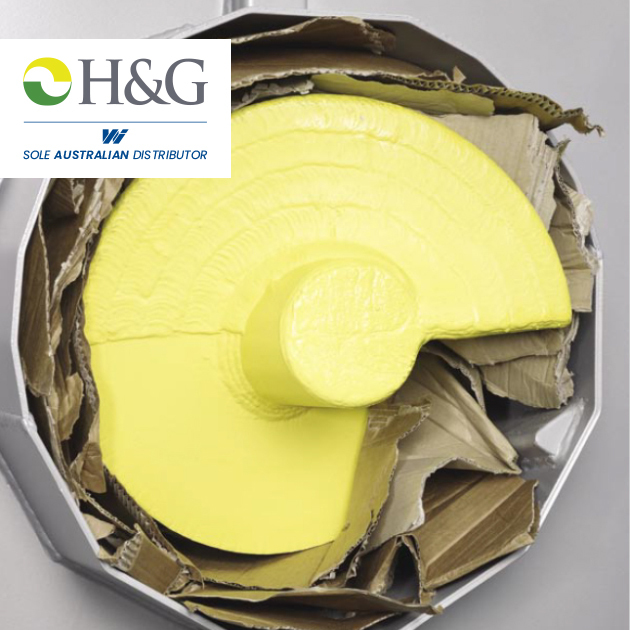 With an optional feature of a castor wheel integrated base, allows for ease of transport and time saving with container changes. 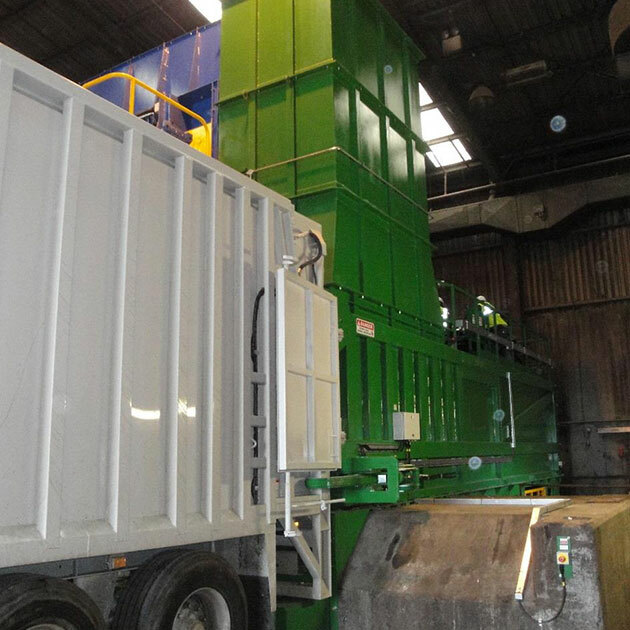 A small footprint compactor suited to processing of dry waste material in tight-footprint applications. 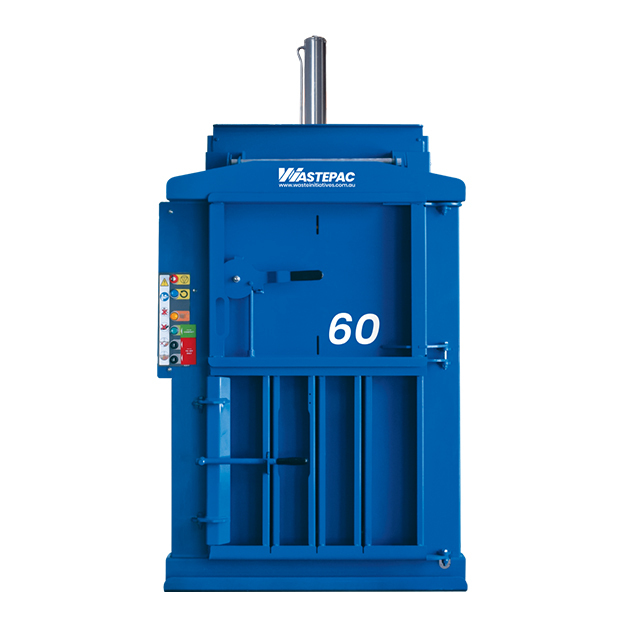 Commonly used in docks where space is at a premium and is often configured to be fed over the rear. 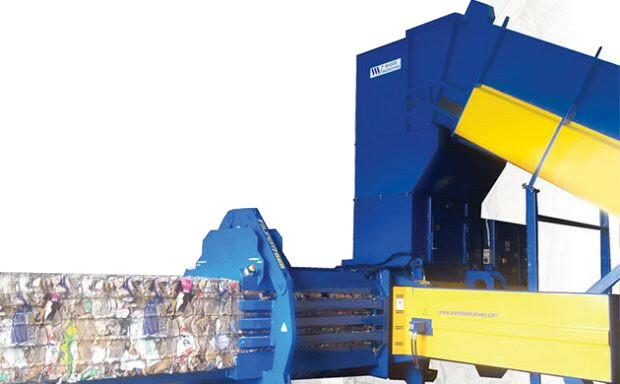 Designed for larger industrial sites producing extra-large waste material like boxes, crates & furniture items or packaging, our SC3500 industrial waste compactor is capable of dealing with the toughest applications. 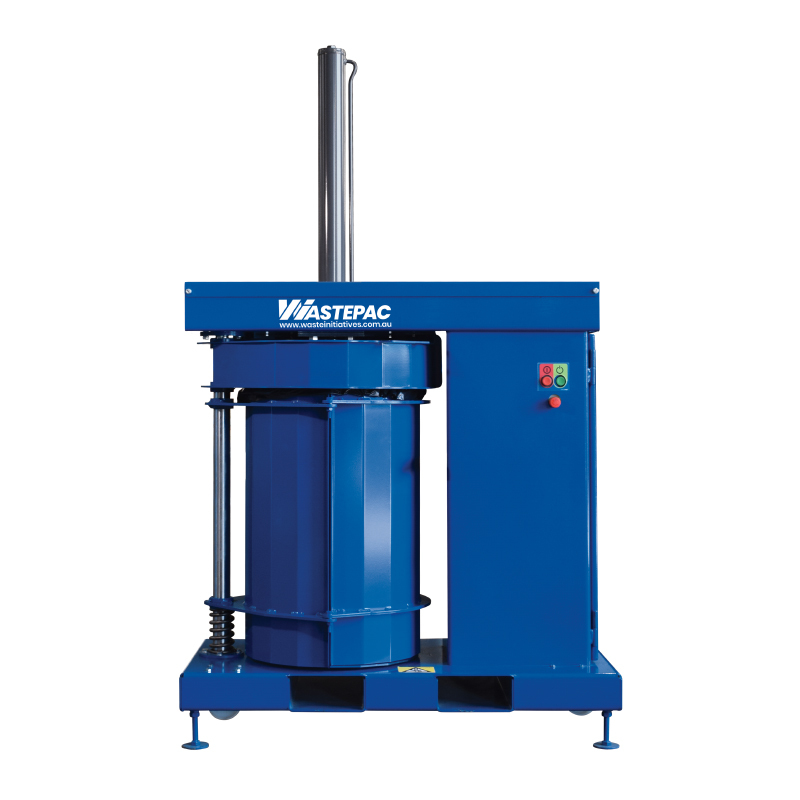 Our high-force auger compactor, the WastePac SC15 is designed for heavy-duty industrial applications such as the disposal of timber pallets. 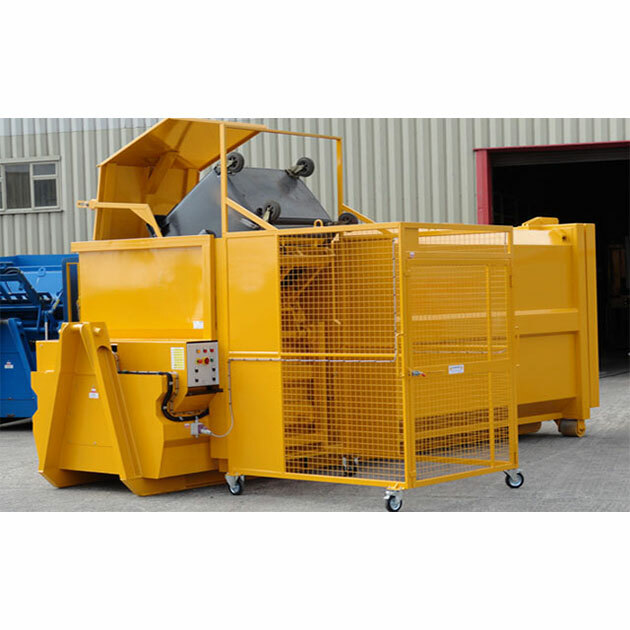 Designed for general waste applications where material spillage needs to be avoided, the RP30 Integrated Compactor eliminates site contamination issues and is popular in sites like shopping centres, hospitals etc. 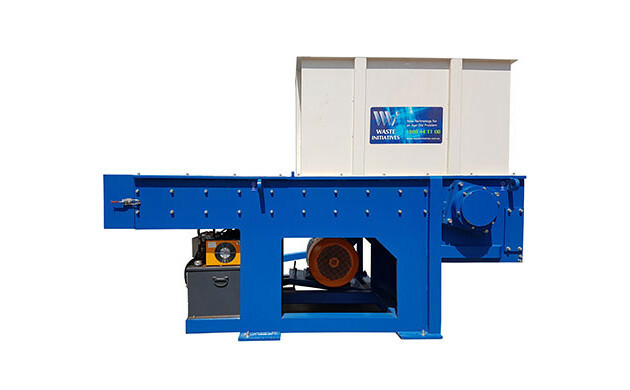 The Mobile Pack Bin is a swing-blade compactor pressing in a "pendulum" compaction method. 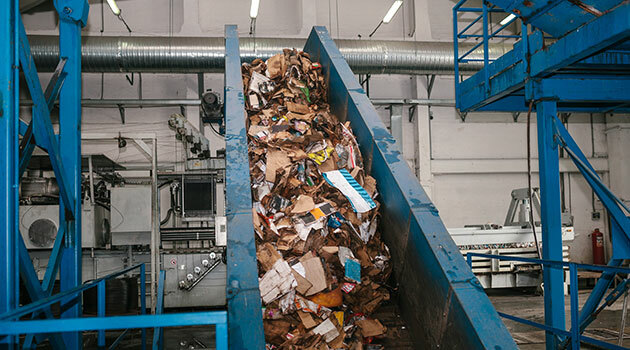 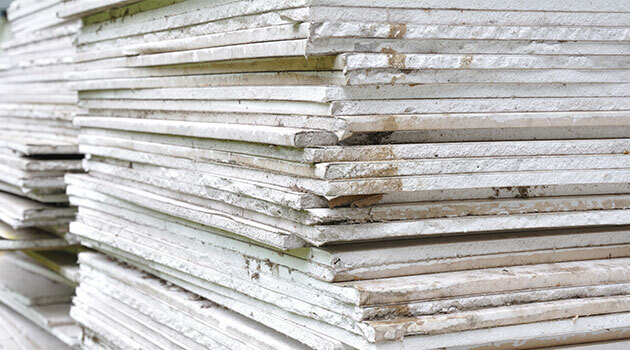 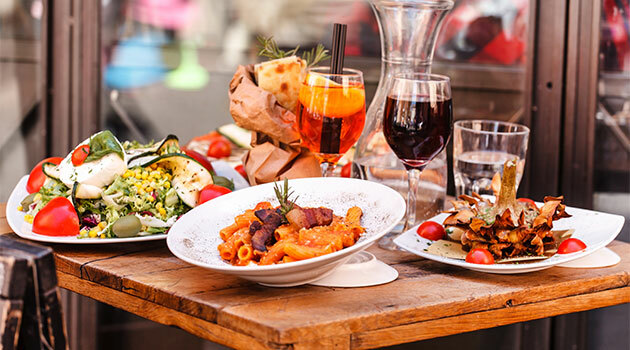 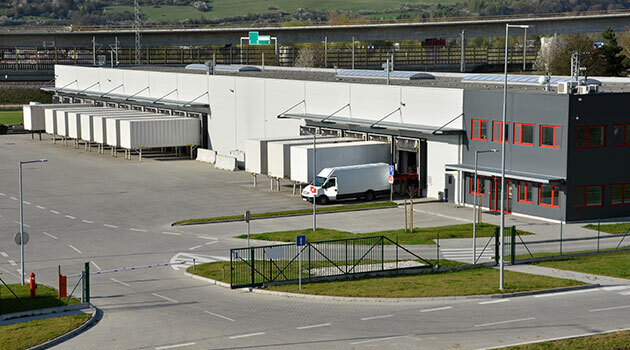 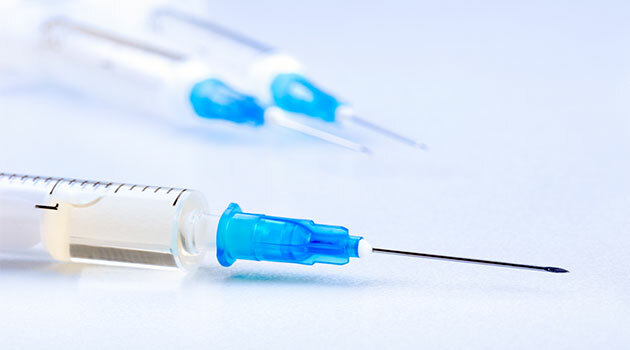 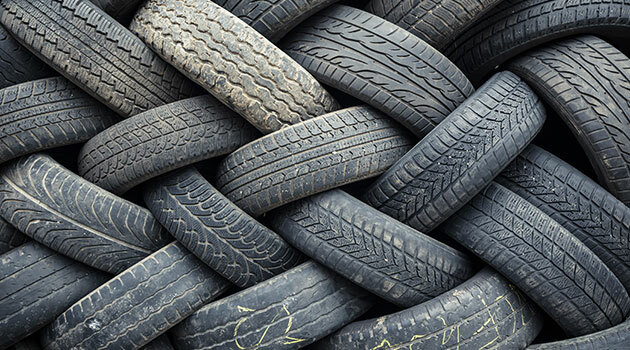 This compaction method makes it ideal for waste streams with a high liquid content. 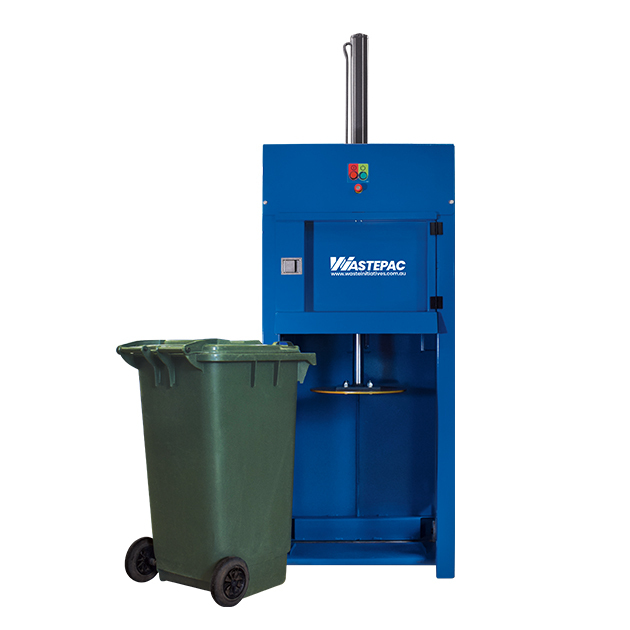 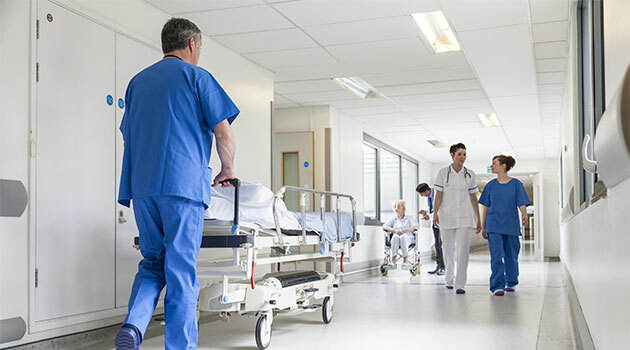 An integrated version of our stationary SC11 Compactor, the SC11M is popular for the disposal of general waste products in facilities such as hospitals and schools. 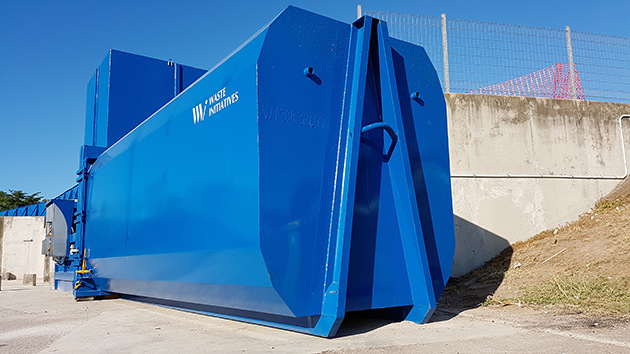 Our TP3500SR Transfer Station compactor is the mainstay of numerous transfer stations - suitable for feeding of waste materials in public drop-off facilities and large transfer stations. 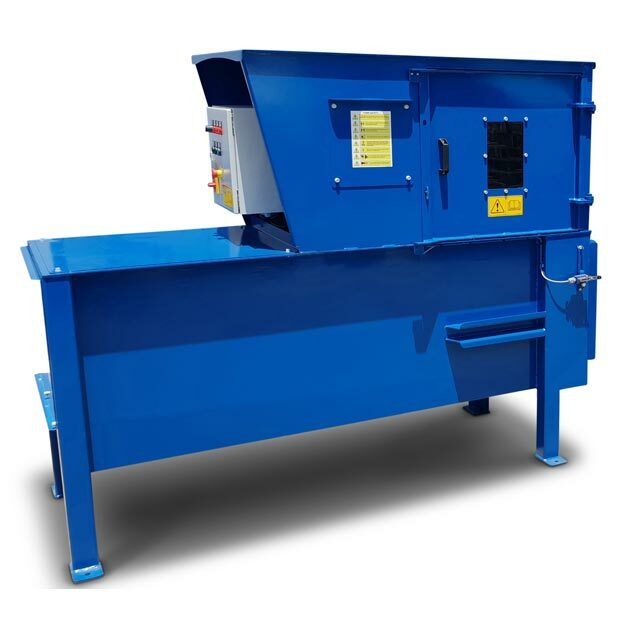 Transfer stations with high-volume peak periods and needing to pack maximum bin weights need look no further than the TP3500HR compactor with its fast compaction cycles and high compaction force. 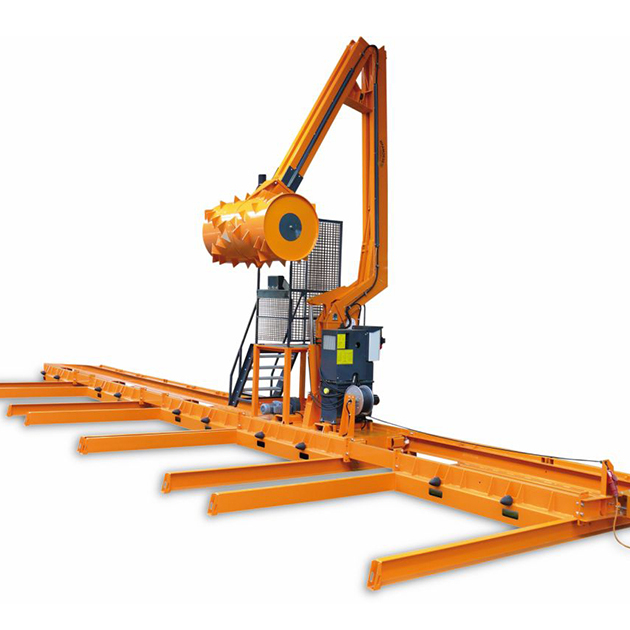 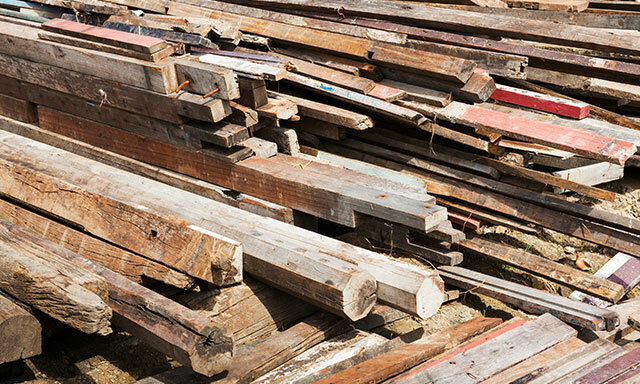 Meet the Roll Packer - our favourite solution for the compaction of bulky waste like timber pallets & crates. 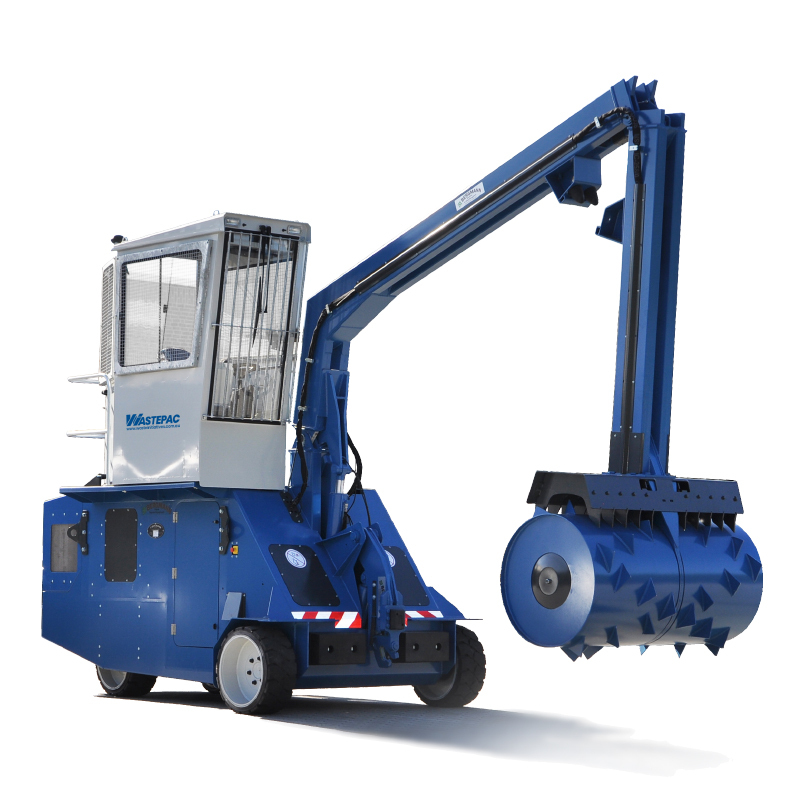 Designed for compaction inside open-top skip bins, this machine is extremely user-friendly and is very economical to operate. 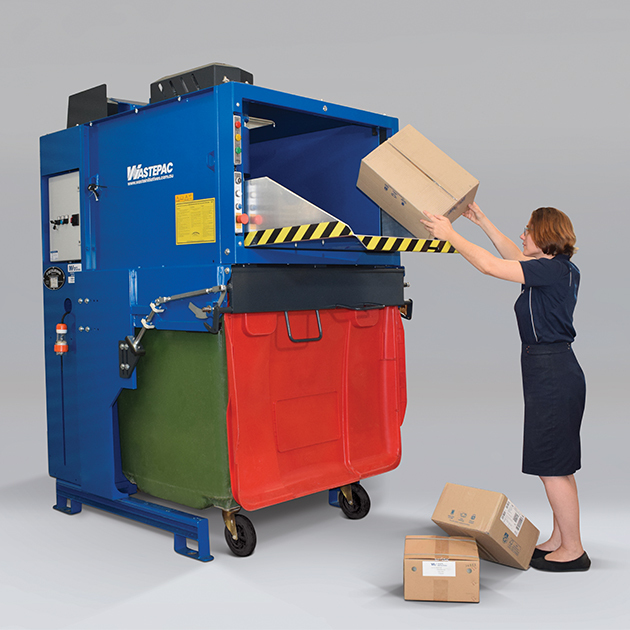 The RP7700V Roll packer is suitable for large industrial sites where multiple bins need to be compacted. 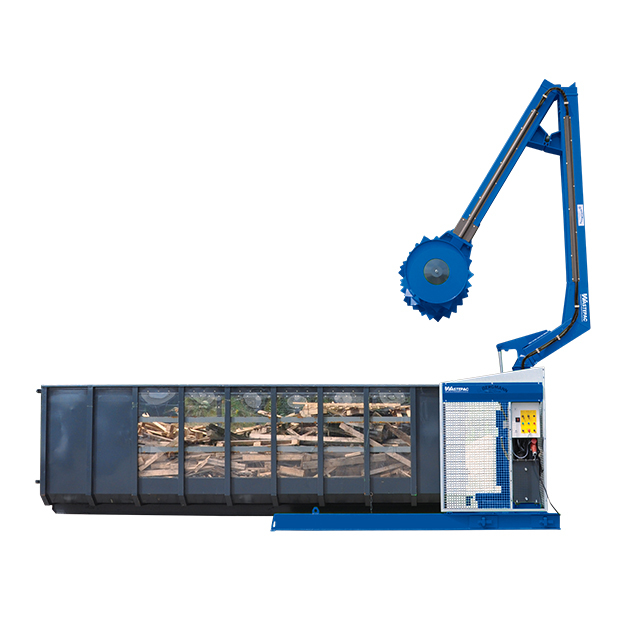 Traversing on a rail length, this Roller Packer can be configured for use on up to 10 bins in parallel. 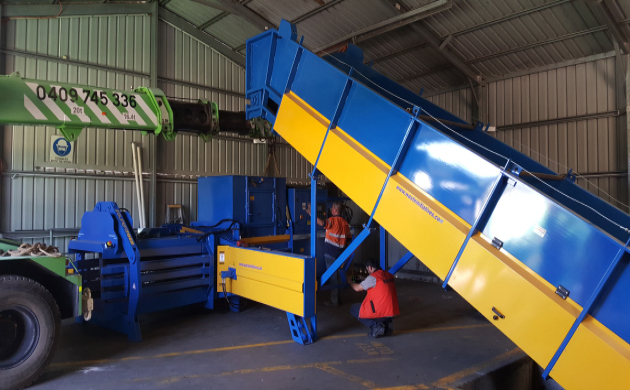 The Mobile Roll Packer is commonly used in saw-tooth transfer stations to achieve high bin weights, this unit is self-propelled and can even be used for the moving of skip bins on site. 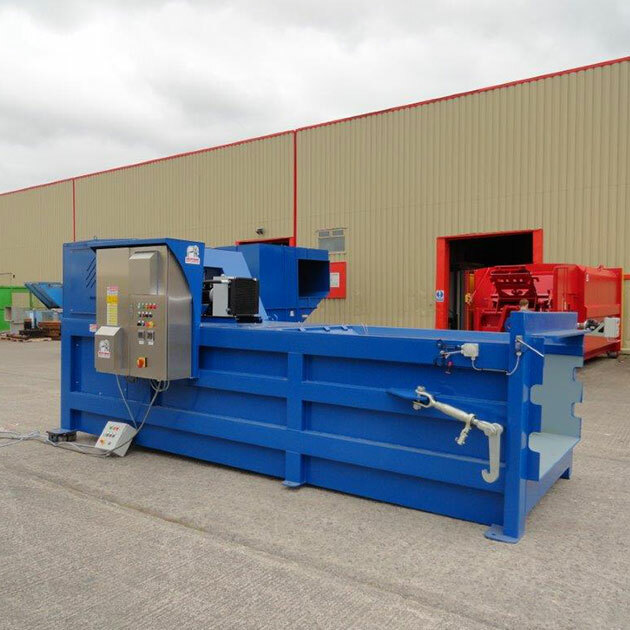 A highly-automated baler, the PS1400 Roto Baler is a rotating compaction head which rolls and crushes dry waste products inside a plastic bale bag on a pallet. 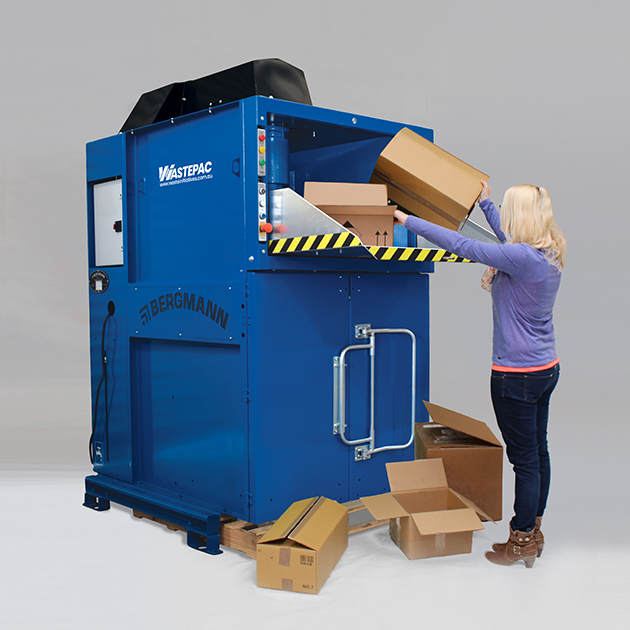 With its automatic compaction cycles, this machine is extremely efficient to operate - very popular with retail stores as it requires minimal labour to operate. 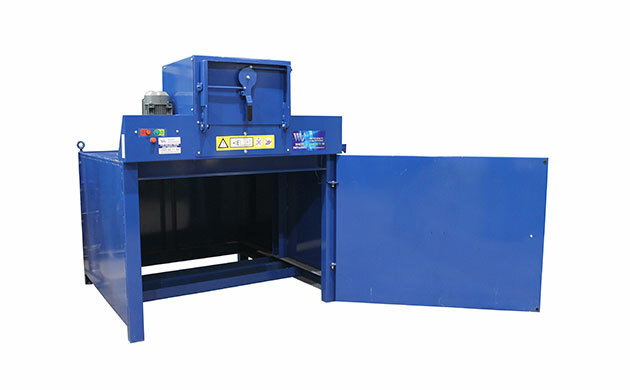 Suitable for compaction of a wide range of waste materials including general waste, the APS1100 Roto Compactor achieves high compaction rates of up to 10:1 - compacting inside an 1100L wheelie bin. 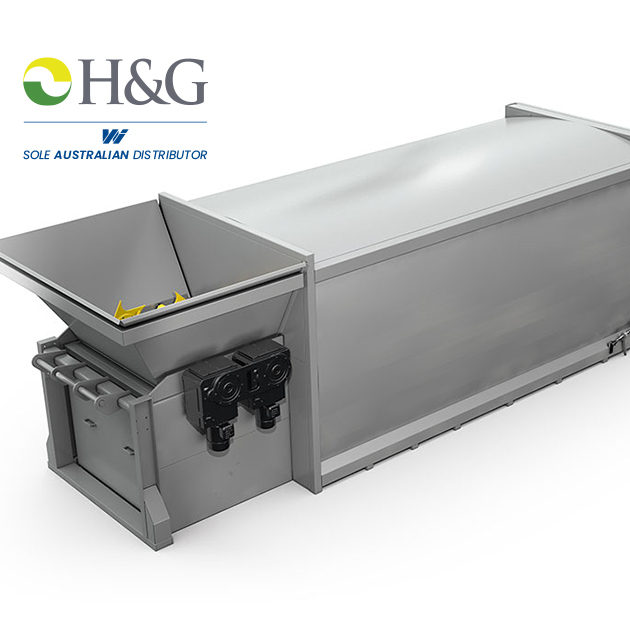 A large-capacity bin press that reduces the number of collections required for a 240L bin at a compaction rate of 5:1. 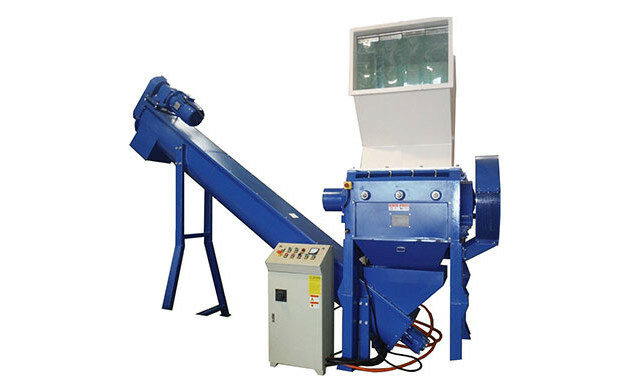 A convenient-to-use bin press that reduces bin collections for 660L & 1100L bins with a compaction rate of 3:1. 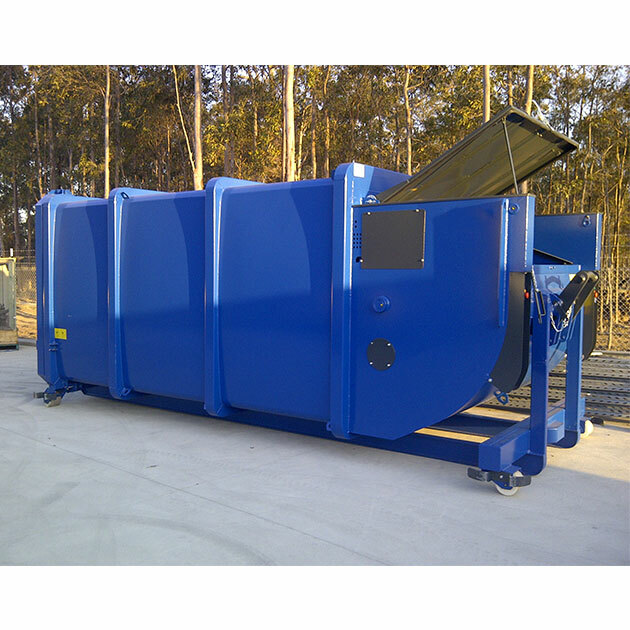 A general waste compactor that cuts weekly collections with a compaction rate of 10:1. 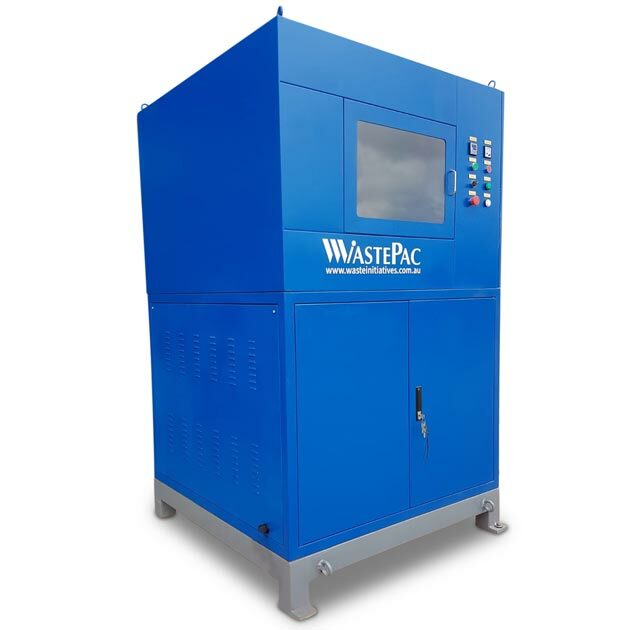 The WastePac CP150 is a robust EPS compactor achieving high compaction ratios, reducing transport costs and carbon footprint. 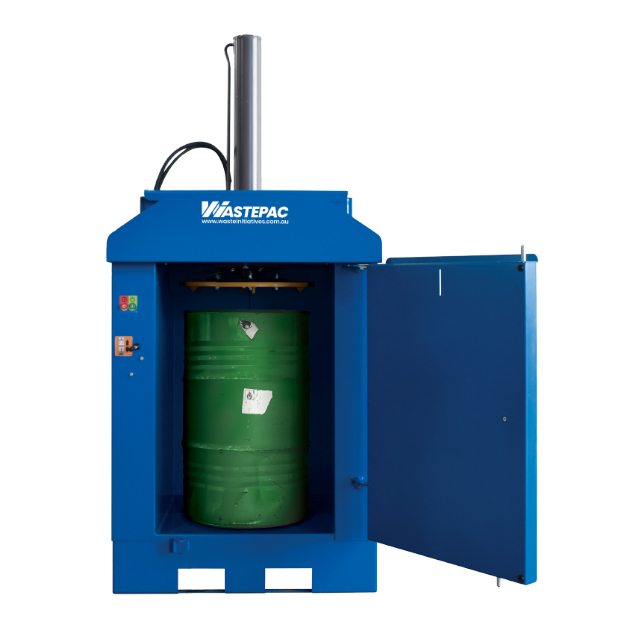 A compact and versatile polystyrene hot melt with a low height and operating footprint. 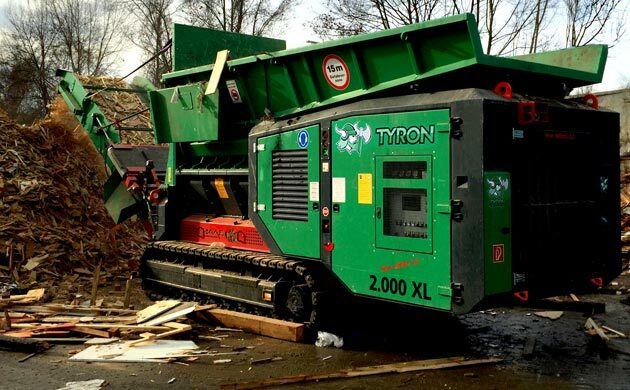 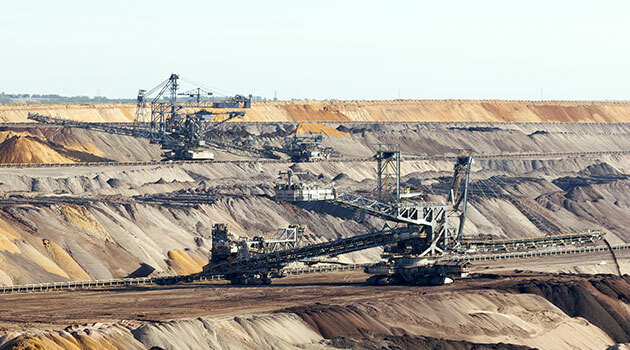 Processing up to 50kg per hour with a compaction ratio of 90:1.